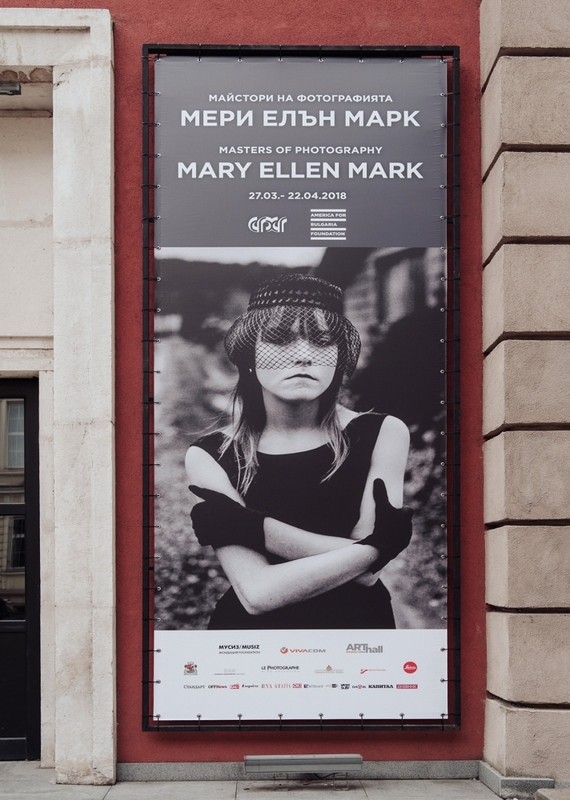 Mary Ellen Mark: Masters of Photography at Sofia City Art Gallery in Sofia, Bulgaria is on view until April 22nd. The show is presented by Sofia City Art Gallery in collaboration with Howard Greenberg Gallery, with additional help from the MUSIZ Foundation, The America for Bulgaria Foundation, VIVACOM Art Hall, and the Sofia Municipality. Bulgarian television covered the show and the opening, and Howard himself was interviewed about the life and work of Mary Ellen Mark, footage of which can be found here, here, and here.